SNAICC – National Voice for Our Children, the national peak body for Aboriginal and Torres Strait Islander children, is seeking a consultant to strengthen Aboriginal community engagement and leadership around child safety and wellbeing.  The position will coordinate the reference group for the project with key partners (SNAICC, VACCA, the Alliance) and develop communications resources that includes an update of Family Matters Victoria Community Resource, media resources including a short video and poster, as well as a promotional campaign for the Family Matters National Week of Action (May 2019) in Victoria. Please forward a proposal for this project to Emma Sydenham Acting CEO on emma.sydenham@snaicc.org.au. To discuss any aspects of the terms of reference, please call Emma on 03 9419 1921 or 0415 188990. Applications close 6pm AEDT on Thursday 14 February 2019.